As anyone who’s made a habit of ordering late-night delivery well knows, these meals typically aren’t too healthy. And when it comes to heaping amounts of salt in these foods, there’s perhaps no greater culprit than Chinese takeout. But a new study published Wednesday in Public Health Reports details a strategy that helped Chinese restaurant owners and chefs in Philadelphia cut back on sodium without sacrificing taste. In 2012, researchers at Temple University’s Center for Asian Health in Philadelphia teamed with local community health organizers, the Philadelphia Department of Public Health, and the Greater Philadelphia Chinese Restaurant Association to create the Healthy Chinese Take-Out Initiative (HCTI). They reached out to 250 Chinese takeout restaurants across low-income areas in Philadelphia and heard back from 206 that wanted to participate. The owners and chefs of these restaurants were given “professionally led, culturally tailored training on healthy low-sodium cooking,” new cooking materials, such as utensils, that would make low-sodium cooking easier, and low-sodium recipes for their meals. Aside from the cooking itself, the chefs and owners were reminded about the importance of controlling sodium in people’s diets (too much sodium can lead to high blood pressure, which then harms cardiovascular health). The researchers also periodically checked in with the restaurants afterwards, providing booster sessions and making sure chefs were sticking to the training. 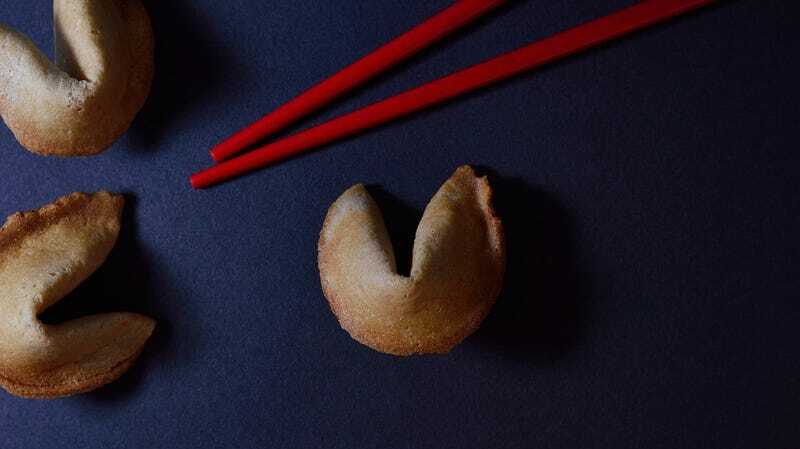 As part of the experiment, they tested the sodium content of three popular meals from 40 restaurants: General Tso’s Chicken, Shrimp and Broccoli, and Chicken Lo Mein. The Shrimp and Broccoli and Chicken Lo Mein were tested at the experiment’s start, then at six months, two years, and three years after training. The General Tso’s Chicken was only tested at six months, two years, and three years (according to the authors, the move to test General Tso’s was requested by the study funders, which included the Centers for Disease Control and Prevention, after the study had already begun). The meals were picked up by volunteers and then sent to a lab for testing. The sodium levels of all three meals took a dip over the study period. At the beginning, the Shrimp and Broccoli had an average sodium content of 5.5 milligrams per gram, compared to 3.5 milligrams per gram three years later. The average starting sodium content of the Chicken Lo Mein was 5.7 milligrams per gram, compared to 4.1 milligrams of sodium per gram at the end of the three years. The General Tso’s sodium content shrank from to 5.9 milligrams to 4.8 milligrams per gram. “Our results suggest that the training, low sodium recipes, healthier cooking methods, and booster sessions provided to the chefs and owners were effective and, more important, sustainable,” the authors wrote. Not everything was positive, though. The owners and chefs were asked whether they felt it was important to prepare lower-sodium meals for their customers, based on the training and education they got, throughout the study. While they were more likely to endorse the need for lower-sodium meals soon after the study than they were at the beginning, their enthusiasm dropped back to baseline levels three years later. Secondly, though the drops in sodium content were noticeable, the individual meals still contained more than the daily recommended sodium per a single meal promoted by health agencies; some, like the Chicken Lo Mein, had more sodium than we should eat in an entire day. Still, given the lasting success of the HCTI, the researchers think similar programs should target other fast-food joints, especially those that serve low-income neighborhoods. Like the HCTI, these programs should be a joint effort between public health agencies, academic institutions, and community businesses and organizations, the study authors said.